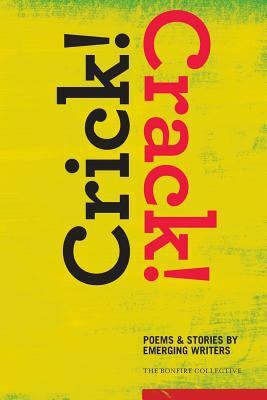 Nana Twumasi is the author of 'Crick! Crack! : Poems and Stories by Emerging Writers', published 2014 under ISBN 9780692278796 and ISBN 0692278796. Loading marketplace prices 77 copies from $9.37 How does the rental process work?